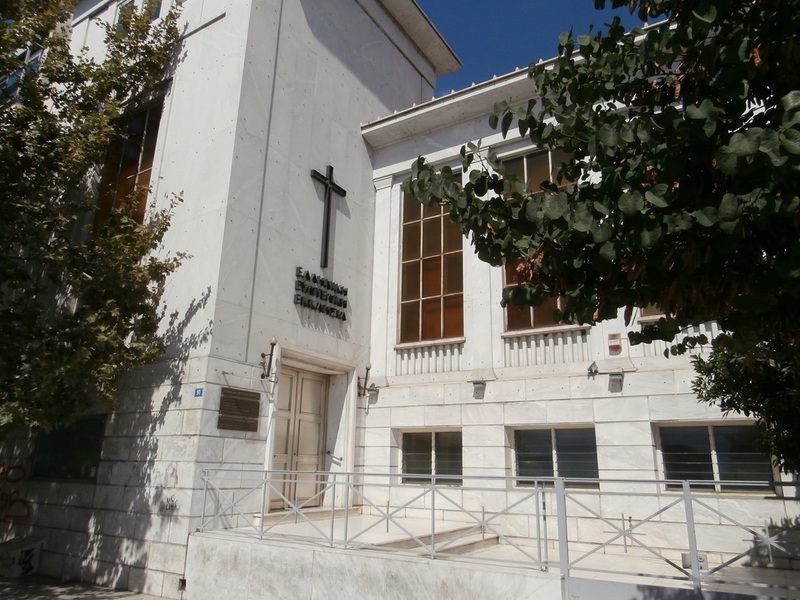 The Greek Evangelical Church is a Presbyterian Reformed denomination in Greece. It was the first Protestant church established in the country. The Evangelical Church of Athens.